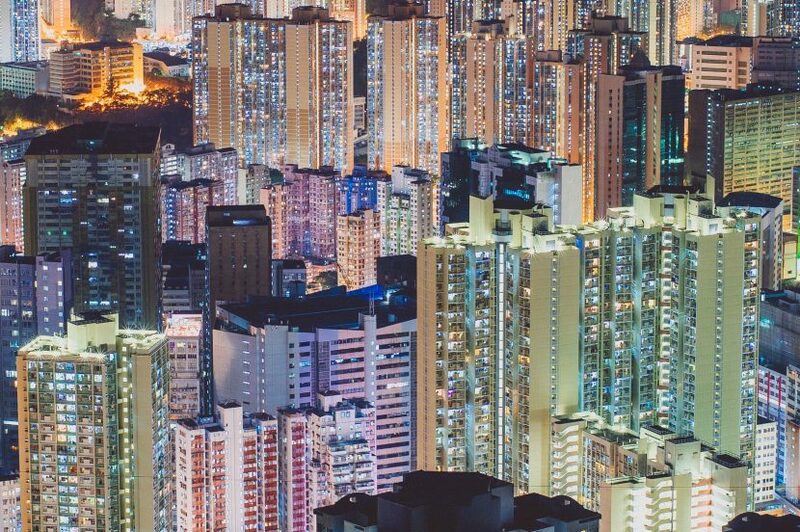 A smart city is built on technology, but focused on outcomes. Figure One. 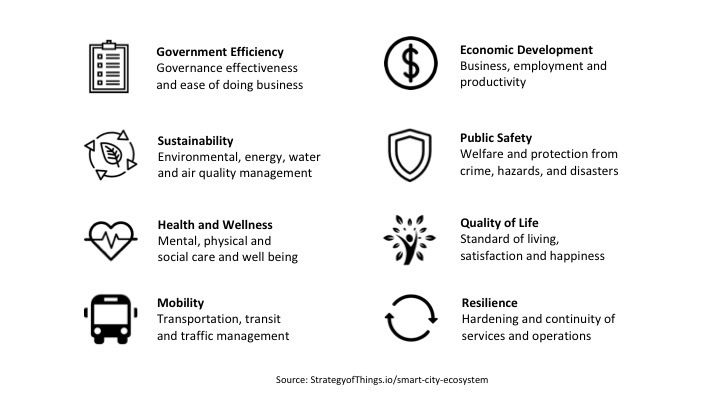 Smart city projects are aligned to one of eight outcomes. Figure Two. Strategy of Things Smart City Ecosystem Framework. There are five types of value creators in the smart city ecosystem. They create and consume value around one of the outcomes listed in Figure One. Utilities are critical infrastructure and capability providers for the smart city. In many communities, the electrical utility company owns the streetlights and poles, which are increasingly seen as valuable vertical space for mounting an array of sensors and telecom equipment (antennas, small cell and 5G hardware, and Wi-Fi access points) . They own the smart meters (gas, water, and electricity) and its wireless network. Electrical utility companies are increasing investing in distributed energy, smart grid and micro-grid technologies that will be an essential part of the modern smart city. I nnovation layer. To stay relevant, value creators in the smart city must continuously innovate and update its services for its stakeholders. Smart cities proactively facilitate this through a variety of innovation programs, including labs, innovation zones, training, ideation workshops, skills development and partnerships with universities and businesses. 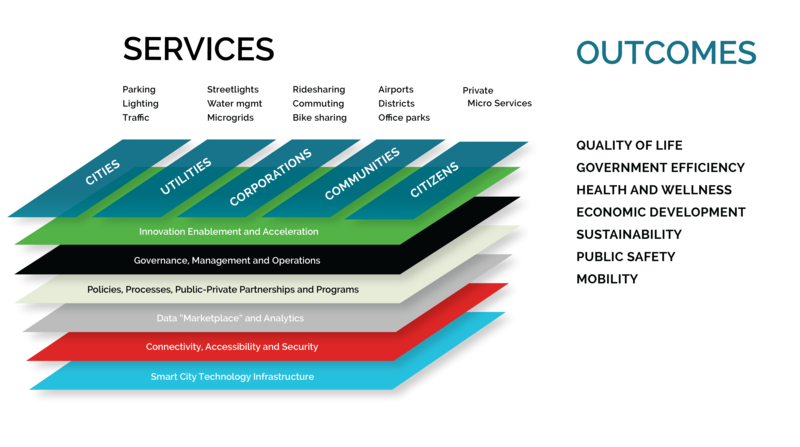 Relative to the smart city ecosystem framework, identify current capabilities and gaps across the various layers. Understand what is needed to support the five types of value creators. 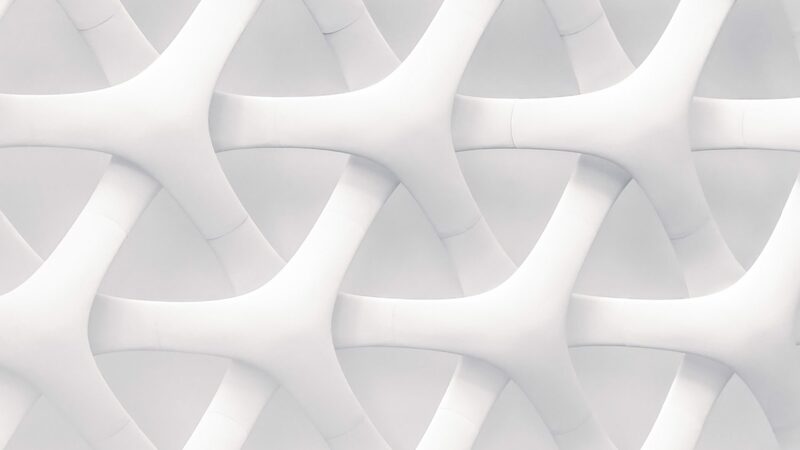 This post was co-authored with Renil Paramel, an IoT Innovation Catalyst, Strategist and Senior Partner at Strategy of Things. Follow Renil on Twitter (@paramel) and LinkedIn.